Conception After 9 years of Endometriosis & irregular cycles! 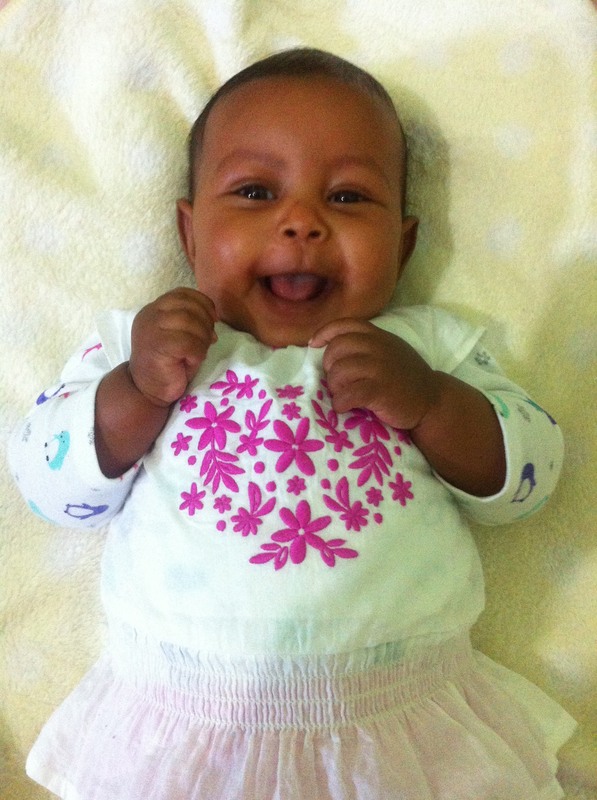 SHALOM everyone…… I am a 39 year old super excited mum from Zimbabwe. I got married on the 17th of May 2003. 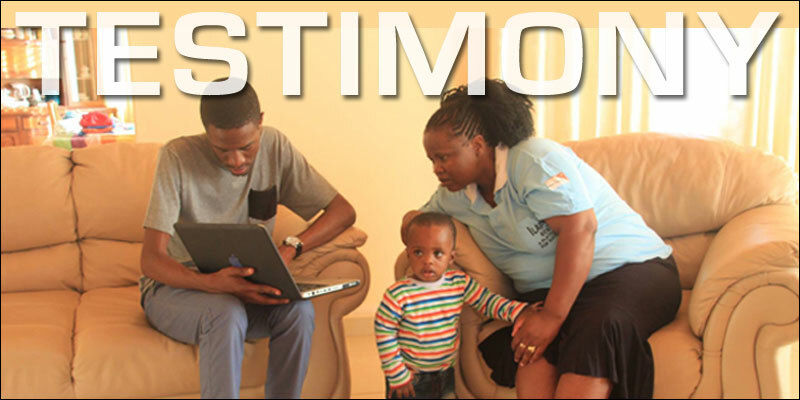 Me and my husband suffered a great deal due to barrenness and could not conceive for 9 years. The doctors had diagonised me with endometrious and i could not menstruate monthly so i had irregular menses. I was advised to lose weight etc so as to conceive. At the time was weighing about 82kg. i could not understand because i had failed to conceive from the time that had gotten married when i was weighing only 65kg. So we prayed and waited upon God and believed all this time. One day i got a revelation of faith. What is FAITH. It is the evidence of things not seen but desired. At once i believed my children are already there. God took me to Mark 11 v 22-24…If you believe and not doubt in your heart you will have what so ever you will SAY (paraphrased). My Eyes were opened more and more. I got revelation that ii have to change my SAYING. Never ever did i relate my ordeal of endometriusis or barrenness. I never repeated the doctor’s words ever. I started speaking what the Bible said about my situation. I got Ps 113 v 9-10 that says He makes the barren woman to keep house and be a joyful mother of children. i declared this scripture all the time. I started telling people to stop worrying or even praying for me as i already have my children per the scripture especially leaders and my pastor’s wives. 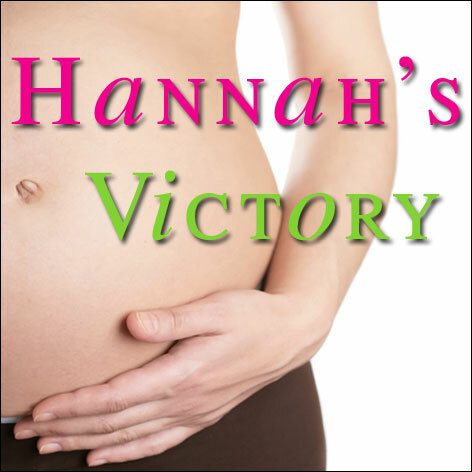 In 2012 as sure as God’s word is i began to menstruate normally and then i conceived. I WAS OVER EXCITED. Unfortunately on the 4th of november after about 31/2 months i miscarried. I was devastated but as i cred told God these same hands that wipe my tears now will definately be holding my baby this time next year. 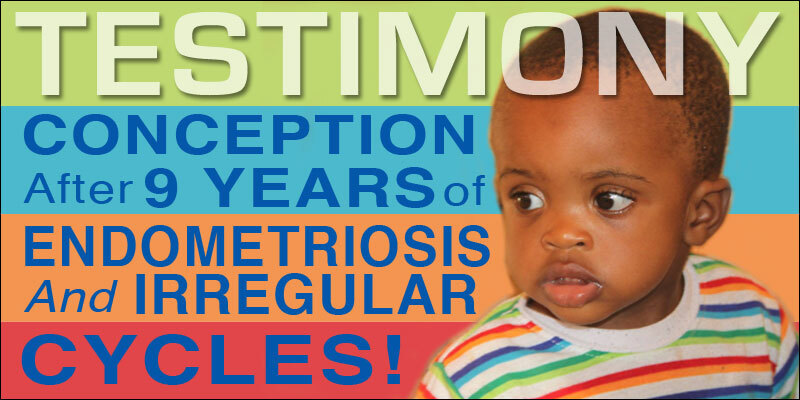 In January 2013 i conceived and exactly after 38weeks on the 17th of October 2013 i gave birth to my bouncIng baby boy EMMANUEL MEHLULI MOYO. And all my tears were wiped away at once. The void in my heart was filled at once. GOD IS TRUE, FAITHFUL AND REAL. I met Nerida Walker through my moments of googling and endless searches for a baby and i was inspired a lot. I love this site.